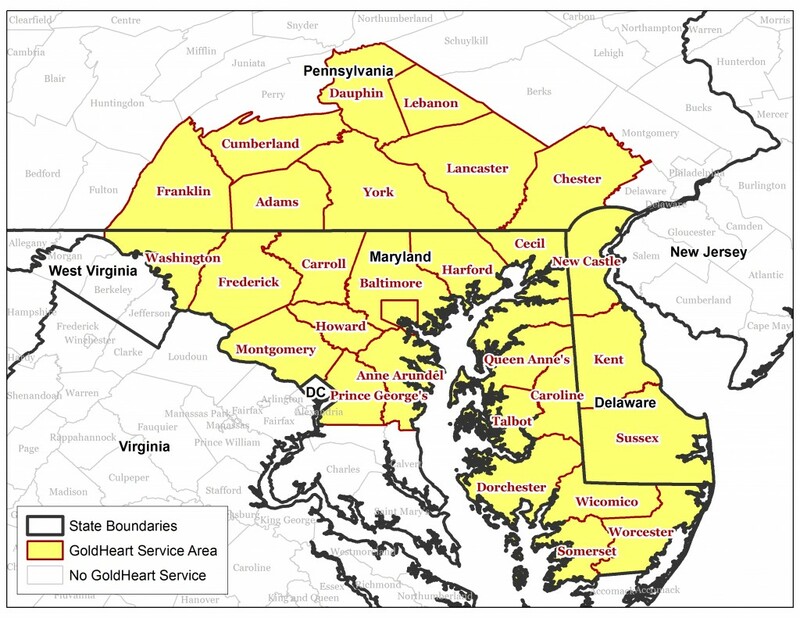 GoldHeart routinely services most of Maryland, south-central Pennsylvania and Delaware. We are a small all-volunteer rescue group, that takes in about 45-50 goldens and golden mixes per year, and approves around 150 new applications to adopt annually. Absent any major changes in a home, an application approval is generally good for two years from date of issuance. Specific counties we service are shown below. 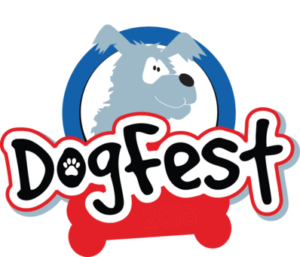 If you live outside our area, you may find a Golden Retriever rescue through the National Rescue Committee.